The MSI R7 370 Gaming 2G video card is a very well designed card and we really like what MSI did with it in regards to the component selection, GPU color and even the aesthetics. There really isn’t much to complain about when a video card is silent at idle, inaudible at load and can easily handle tier 1 games at 1920 x 1080 screen resolutions. The good news is that the MSI R7 370 Gaming 2G has more than enough power to play MOBA game titles like DOTA 2 and League of Legends at 1080P, so there are millions of potential customers out there. 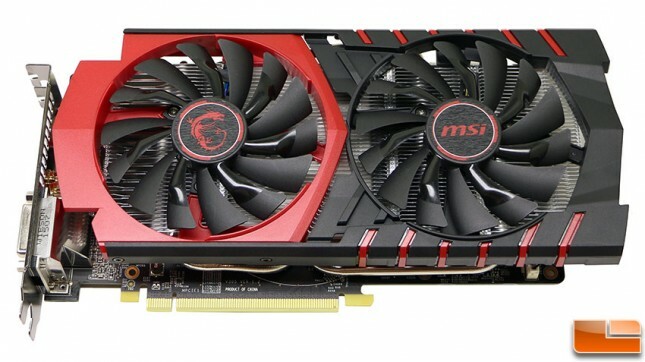 The bad news is that the MSI R7 370 Gaming 2G is based off a GPU that was released over three years ago and the brand new NVIDIA GeForce GTX 950 video card is a superior 1080P gaming card. That means the real audience for this card would be AMD Radeon fans that are loyal to the red team and want to pick up a solid performing 1080P gaming graphics card. One of the other disappointing aspects of this card is that it failed to overclock on our Windows 10 test system with the latest drivers and that is a problem we’ve never encountered before. We removed this card from our system and installed a AMD Radeon R9 390X and it overclocked fine, so it has something to do with this particular card. 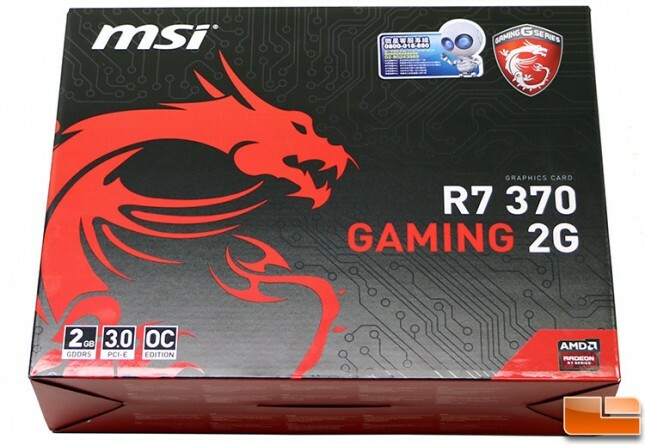 When it comes to pricing the MSI R7 370 Gaming 2G that we are looking at today runs $158.99 shipped. 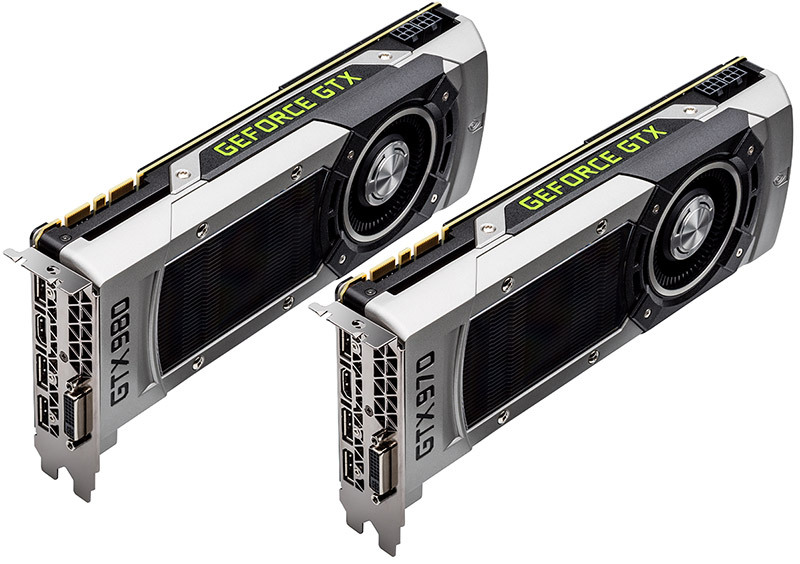 For just one dollar more you can get an entry-level NVIDIA GeForce GTX 950 2GB video card. That leaves the MSI R7 370 Gaming 2G in a bad position as it’s a solid card and there is nothing that MSI can do to make it more appealing besides lowering the price. Legit Bottom Line: The MSI R7 370 Gaming 2G is a solid performing card out of the box, but faces fierce competition and the three year old architecture is in need of an update.